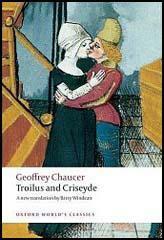 Geoffrey Chaucer was born in London in about 1340. After working for Elizabeth de Burgh (Edward Ill's daughter-in-law), Chaucer served as a soldier in France. He was captured, but his friends, including the king, raised enough money to buy his freedom. Later he was employed by the king as a diplomat. In 1386 Chaucer was a Member of Parliament for Kent. 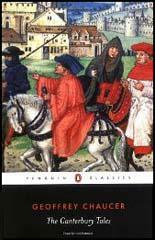 At about this time he began to write his most important work, The Canterbury Tales. The book is a collection of stories told by a party of pilgrims on a journey from Southwark to Thomas Becket's shrine at Canterbury. As Chaucer chooses characters from a whole range of different backgrounds, the book provides an important insight into the social, religious and economic conditions of the 14th century. Geoffrey Chaucer died in 1400.